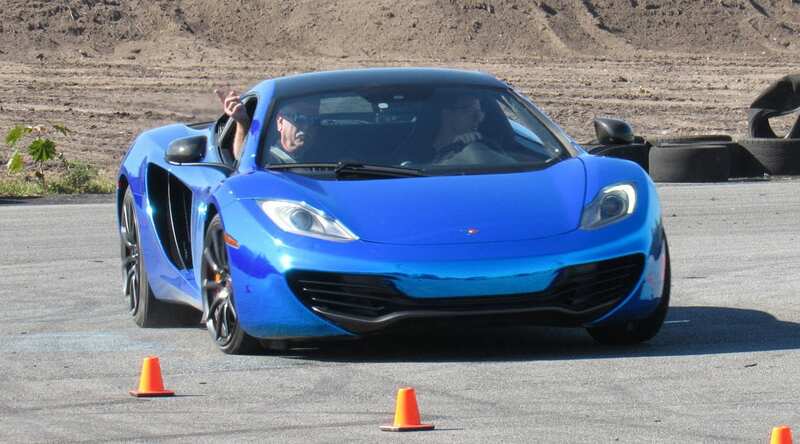 Get Behind The Wheel of an Exotic Car for $99 at Desert Sky Mall on February 18th! 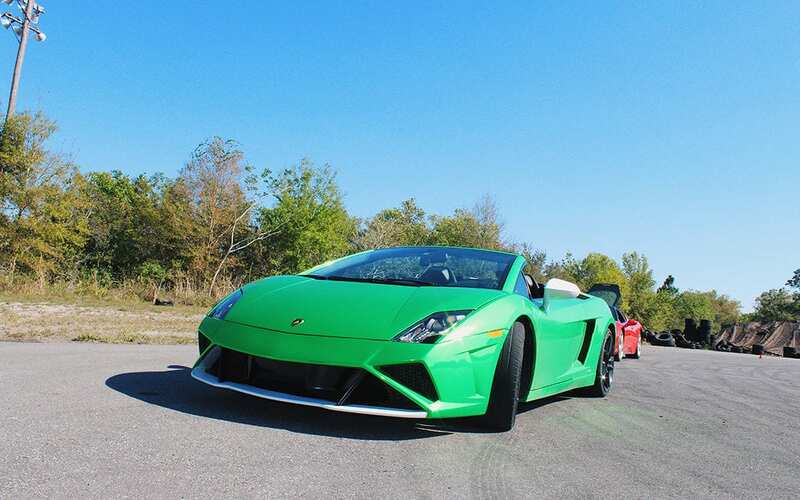 Get Behind The Wheel of an Exotic Car for $99 at Palm Beach International Raceway on February 17th! 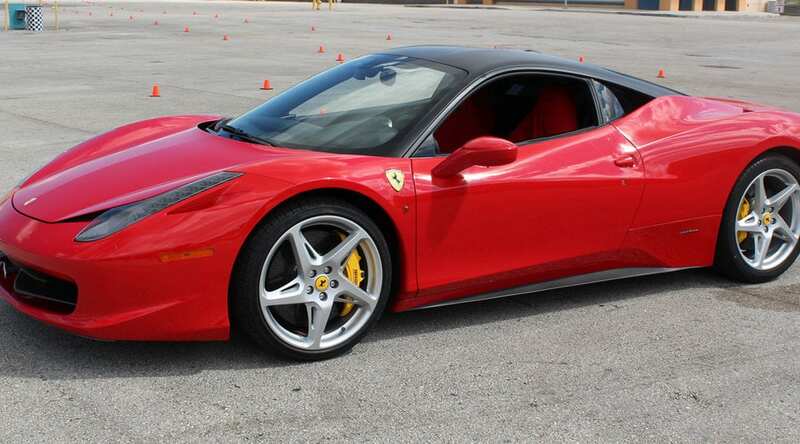 Get Behind The Wheel of an Exotic Car for $99 at Superstition Springs Center on February 17th! Get Behind The Wheel of an Exotic Car on an Autocross Course for $99 at Orange Park Mall on February 11th! 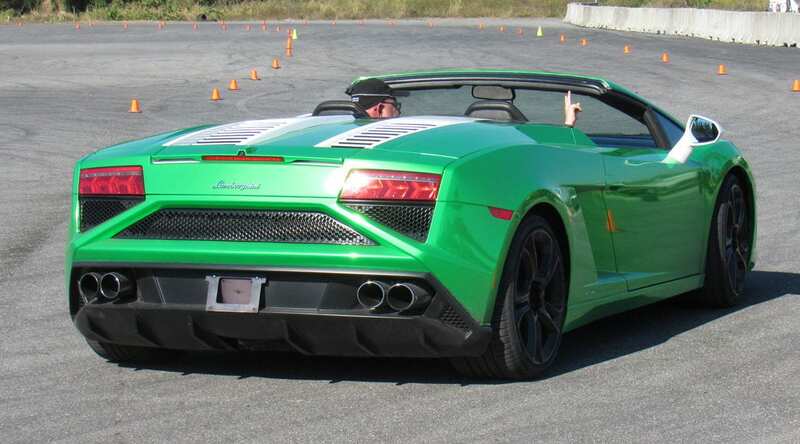 Get Behind The Wheel of an Exotic Car for $99 at Irwindale Event Center on February 11th!